Uber says it paid hackers $100,000 after they stole data last year on 57 million of its users. Britain's data protection watchdog said the news raised "huge concerns" about Uber's data policies and ethics. "If U.K. citizens were affected then we should have been notified so that we could assess and verify the impact on people whose data was exposed," said James Dipple-Johnstone of the U.K. Information Commissioner's Office. Khosrowshahi, who became CEO in August, said he launched an investigation into why the company did not alert authorities or affected individuals. He said, "two of the individuals who led the response to this incident are no longer with the company." Khosrowshahi said the company is now notifying regulatory authorities. 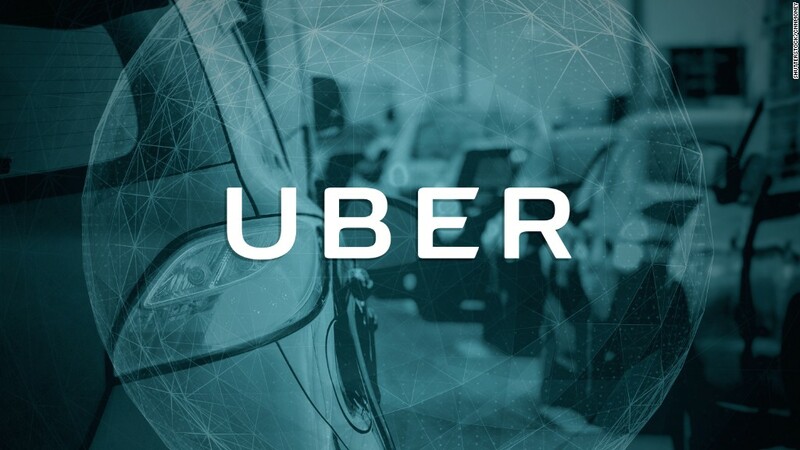 Bloomberg reported that Joe Sullivan, Uber's chief security officer, is no longer with the company. Uber would not confirm to CNNMoney which individuals had left the company.